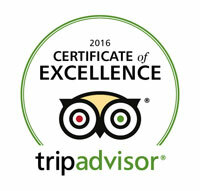 Good wine, great food, you can truly have it all at Greystone! 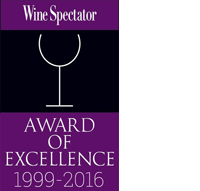 We’re excited to announce that we have been awarded the Wine Spectator Award of Excellence. 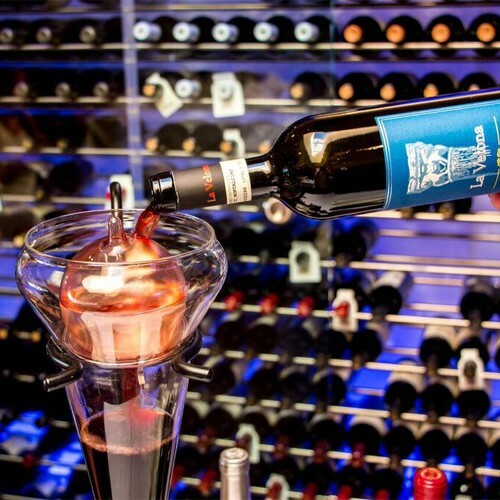 This award goes to the wine lists, that offer at least 90 selections, and features a well-chosen assortment of quality producers, along with a thematic match to the menu in both price and style. 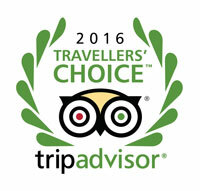 We want to thank everyone who has continued to help us achieve this award since 2000! 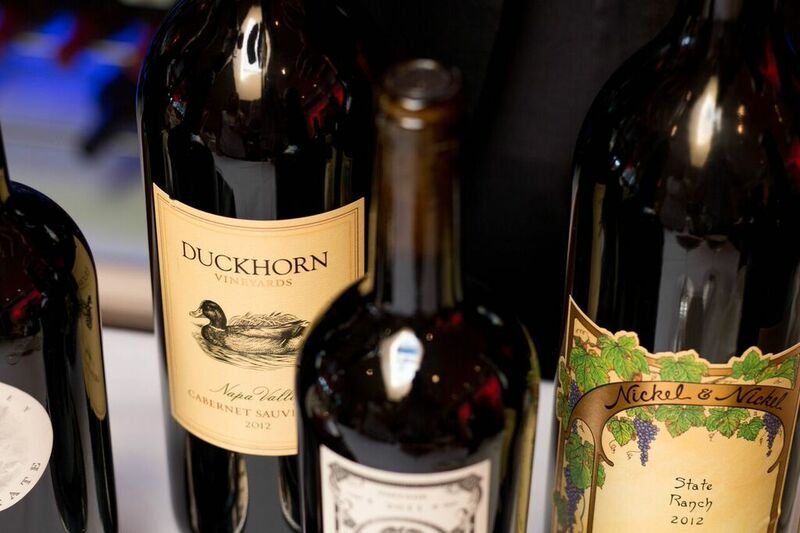 If you haven’t tried our wine selection, now is the time to do it!